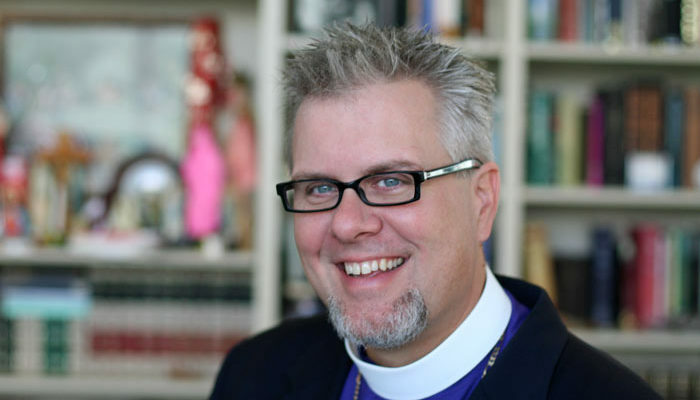 The ninth Bishop of Texas will discuss Fractured Fairy Tales and other stories we tell ourselves 6:30 p.m. Oct. 18 as the guest speaker for the monthly Priest’s Pint at Barrow Brewing Co., 108 Royal. Rt. Rev. Doyle will present some thoughts on narratives within the western culture and how they fail us. The intent is to have a different spiritual discipline expounded on each week, with the aim being for the hearers to apply these methods within themselves to aid in spiritual growth. ​On June 6th, Charlie Johanson, of Austin, teaches on Scripture Meditation. 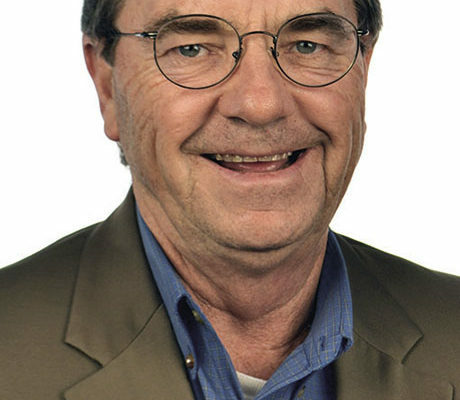 On June 13, long-time Temple-area minister Loyd Hall will teach on Prayer as a spiritual discipline. 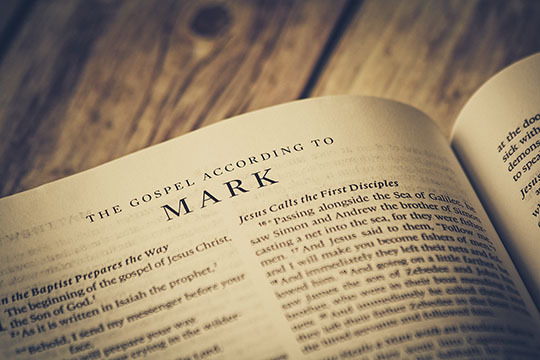 On June 20, Dr. Keith Stanglin of the Austin Graduate School of Theology will teach on Fasting, while Paul Merideth, a minister from Temple, will finish out the month on June 27 teaching on Humility. On July 11, Jim Hays of Austin will teach on Servanthood, followed on July 18 by Warren Gray, of Temple, who will expound on Silence/Solitude as a discipline. The series concludes on July 25 with a lesson discussing the discipline of Surrender/Simplicity. The speaker that night is still TBD. The church invites both members and friends in the community and area alike to come out and share in this series with them. They meet each Wednesday at 6:30 pm in the church auditorium, located at 217 N. Stagecoach Rd. 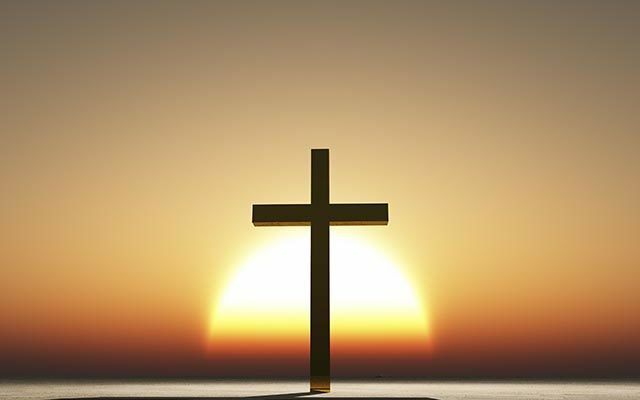 The community is invited to the annual Community Easter Sunrise Service at 7 a.m. April 1 in Pace Park. This will be the final community sunrise service. 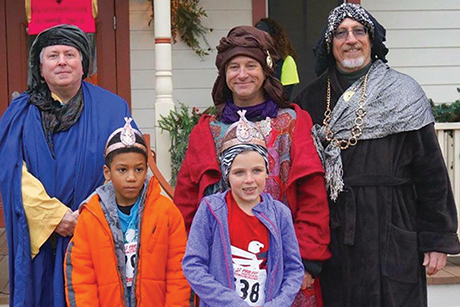 The 4th Annual 3 Kings 3 Miler will be held 8 a.m. Jan. 6 beginning at the St. Joseph’s Episcopal Church on N. Main St. Salado. 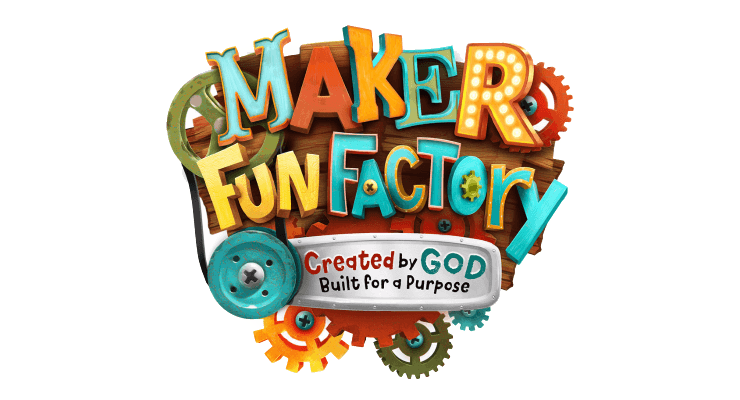 Salado UMC’s Fun Factory VBS will be July 17-20 from 6:00-8:30 p.m. 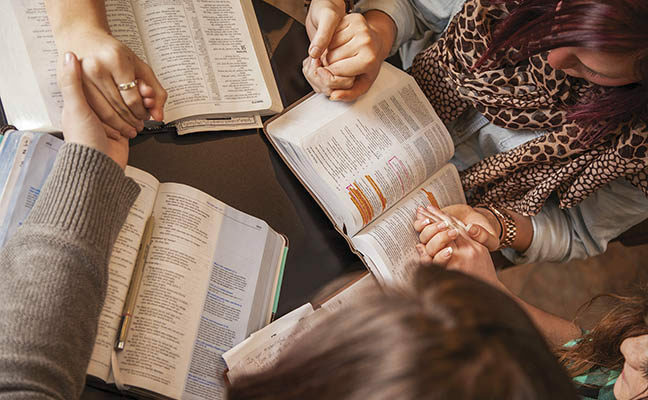 The Temple-Belton Community Bible Study (CBS) adult evening class is registering members for a 30-week in-depth interdenominational Bible study. Rev. 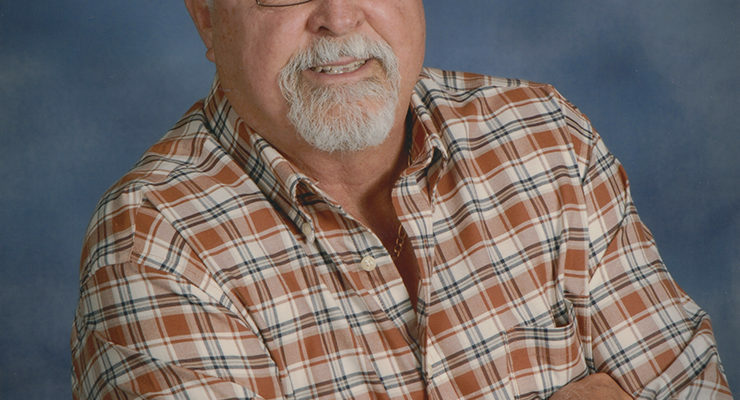 David Mosser, Sr., Ph.D is the new minister at the Salado United Methodist Church. His first official day is July 2. St. Stephen’s Church will be hosting the Father Charlie Davis Annual Fundraiser Golf Tournament on May 12, at Mill Creek Country Club. Teams can arrive at noon for meals and warmup, with a 1:00 p.m. Shotgun start scheduled.